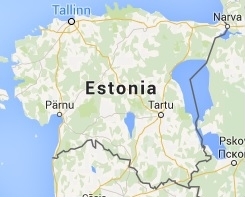 Estonia, a country in Northern Europe which faces the Baltic Sea and Gulf of Finland. Including more than 1,500 islands, its diverse terrain consists of rocky beaches, old-growth forest and many lakes. Formerly part of the Soviet Union, it's dotted with castles, churches and hilltop fortresses. The capital, Tallinn, is known for its preserved Old Town, museums and the 314m-high Tallinn TV Tower’s observation deck. Who manages E-Gambling in Estonia? Online gambling has been legalized in Estonia since 2010 for local operators, and since 2011 for foreign ones. Even before that, the state-run sportsbook, called Spordiennustus, offered the first online gambling facilities in Estonia in 2004. Though when it comes to casino-style online gambling in Estonia, players must turn to sites hosted in other countries. 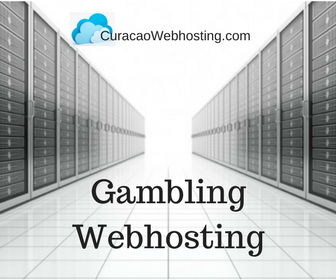 There are a few international offshore internet gambling sites that offer services in Estonian. Most people looking for Estonian online gambling must turn to sites in English, German, or other major languages. Olympic Entertainment Group was the first land-based operator issued an online gaming license. 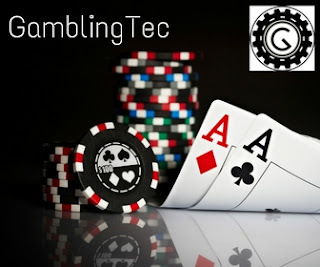 Olympic opted for Playtech as its partner and offered more than 150 casino games including online poker. EUR 3,196. for the organisation of a totalizator. The server where the software is stored must contain the data of registration, identification and verification of the players age. Must consider the connection of its recordkeeping to the system of the Tax and Custom Board.